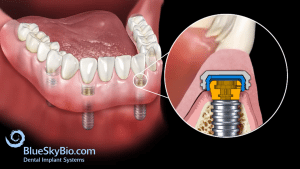 Question of the day: “What are the risks, benefits and alternatives to dental implants?” i.e. informed consent. Here is an excellent video in real English explaining this question in some extended detail.